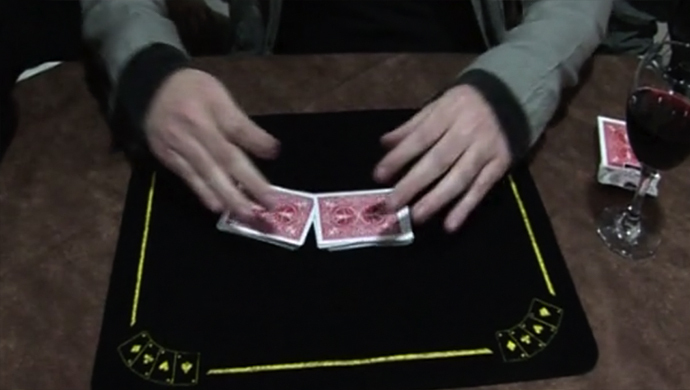 In this DVDMedia, Manu Montes shows us his handling of the classic Zarrow shuffle. 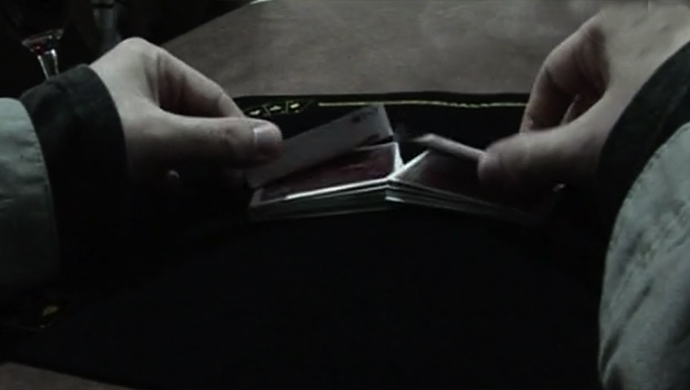 A very misleading shuffle and a very natural version, with a very convincing and elegant handling. Personal handling of the Zarrow Shuffle.